VISA wanted to introduce The Amazing Spiderman with a dual-branded Rich Media experience. Bajibot jumped at the chance to build one of our favorite superheroes from scratch and have him swing across the IMDb.com site. 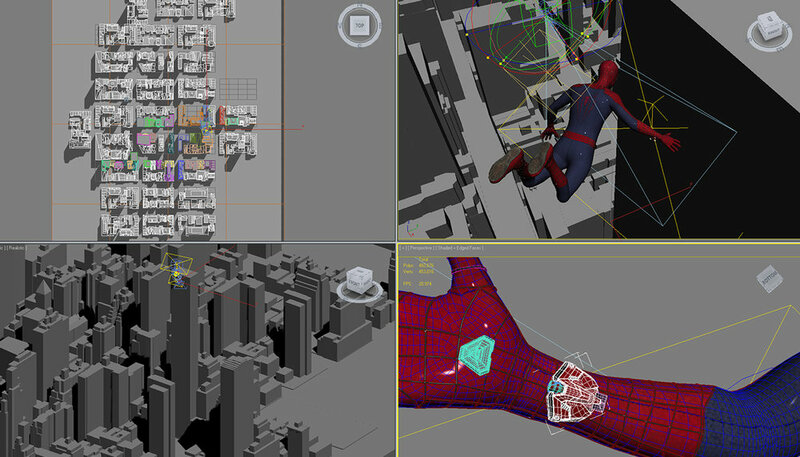 Spiderman invited viewers on a first-person ride through a fabricated IMDb.com city. Spidey swung to over 13.5 million impressions and took over 2 million viewers for a ride to watch the trailer. The Amazing Spiderman debuted in the #1 spot, earning over $90 million. VISA had a click-through rate 350% higher than any of IMDb's average Rich Media Takeovers.